Daklinza is an antiviral medicine that helps in preventing hepatitis C virus from multiplying in an individual’s body. This medicine is always used with a combination of other medications to treat chronic hepatitis C in adults. It also treats specific genotypes of hepatitis C in certain people only. Daklinza can sometimes be used by people with HIV, even though it is not for HIV or AIDS. Buy Daklinza 60mg tablets online from us and enjoy free shipping. 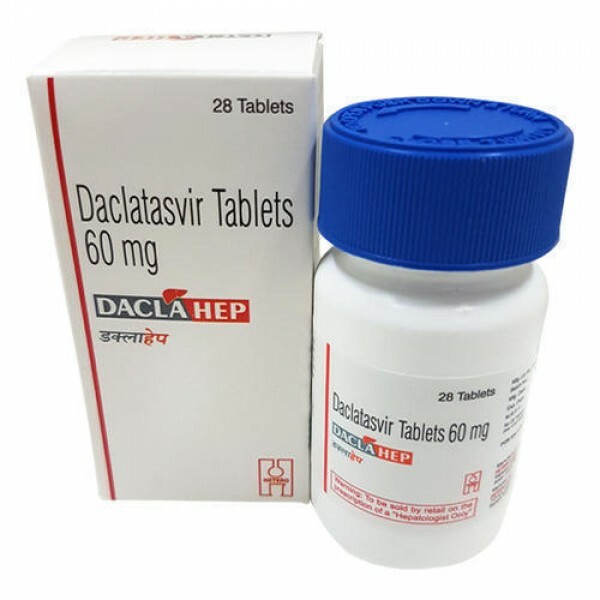 If you have ever had hepatitis B, generic Daclatasvir can bring back that condition or make it worse. Frequent blood tests would be required to check your liver function. Daklinza is always used with a combination of other medications. new or worsening liver symptoms - loss of appetite, upper stomach pain; dark urine, clay-colored stools; jaundice (yellowing of the skin or eyes). Daklinza is taken with other antiviral medicine once per day for 12 weeks. Read the instruction sheet carefully and take this medication as prescribed by your doctor. 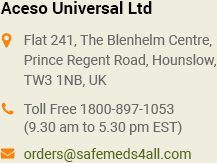 Do not suddenly stop taking this medicine as sudden halt to it can make it harder to treat hepatitis C virus.